Landing pages are one of the most important selling tools on your website, allowing you to direct users to a targeted selling point that addresses their specific needs. Unlike a homepage, that aims to capture a concise roundup of everything your brand has to offer, it’s landing pages that capture leads with a higher purchase intent – in other words, users who are ready to convert. Every advertising campaign you run should lead to a landing page that’s designed to convert. Likewise, organic searches that highlight a specific purchase intent should lead to optimised landing pages or product/service pages. Landing page design is an art in itself but you don’t need to pay through the roof to convert users. Here, we’ve got 10 of the very best free landing page templates from around the web for a range of different business types and conversion goals. First, we’ve got Hestia, which is brought to you by the guys over at Justfreethemes.com and this is actually a multi-purpose WordPress theme – so you can build an entire website for free with this one. With Hestia, you can create product/service pages and landing pages in no time using any of the major drag-and-drop page builder plugins. 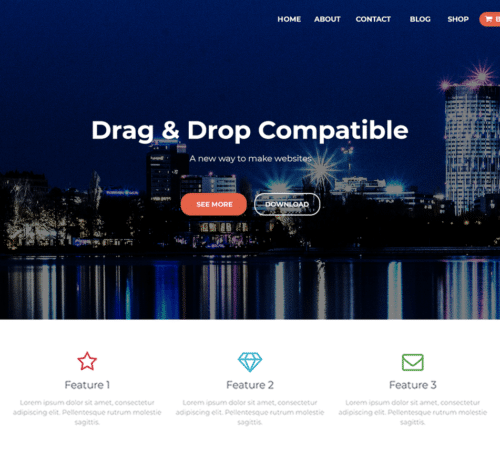 If you want an all-in-one theme for building a complete site and adding fully-optimised landing pages, check out Hestia – you’ll be amazed this theme is completely free. 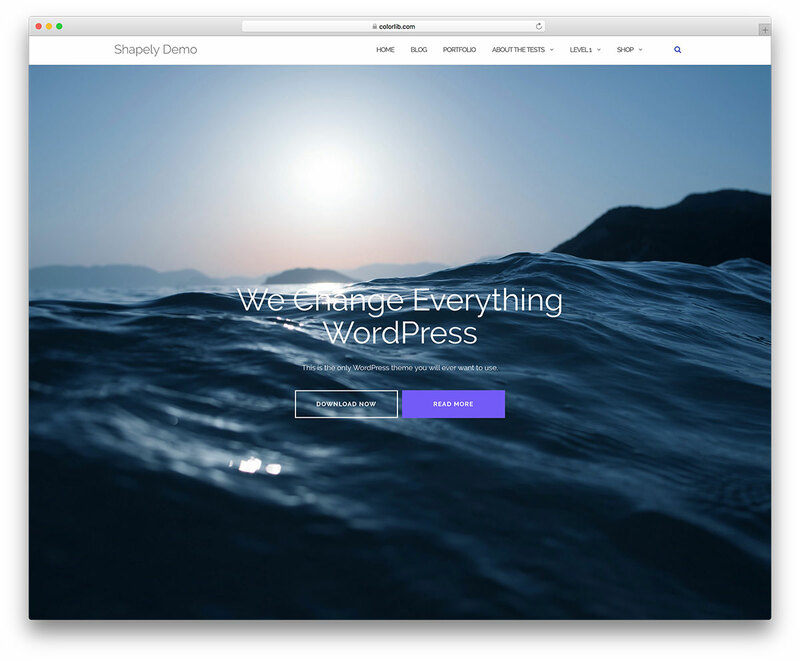 Shapely is another free multi-purpose WordPress theme, this time from the Colorlib collection, and it’s tailored more toward B2B and service-orientated businesses. It’s a sleek design with minimal layouts that put the emphasis on visuals and it comes with a dedicated “one-page” layout which is ideal for landing pages and single page websites. While this theme is stylistically geared towards B2B and service businesses, it integrates with WooCommerce, allowing you to sell products and digital downloads directly from your landing page. Camp Land is a product landing page template from Leadpages so, while the template itself is free, you’ll need to be a Leadpages customer to use it. If you’re building landing pages to sell products, Leadpages is a solid option as it integrates with Stripe and a range of ecommerce platforms – plus there’s an entire library of product landing pages for you to choose from. 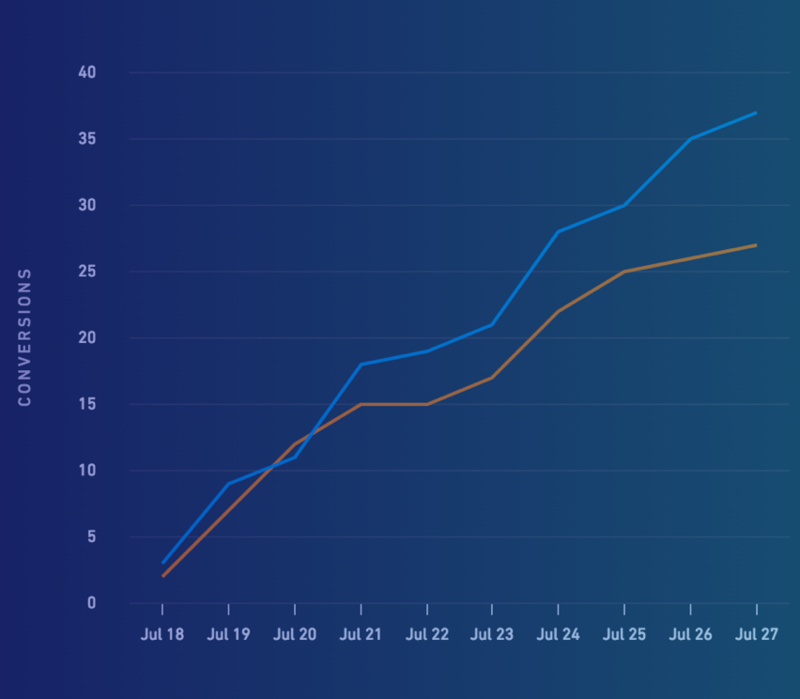 With Leadpages, the emphasis is all about maximising conversions and every template comes with dedicated space for a value proposition headline and tools to create a sense of urgency, scarcity and other forms of incentive to make your CTAs irresistible. 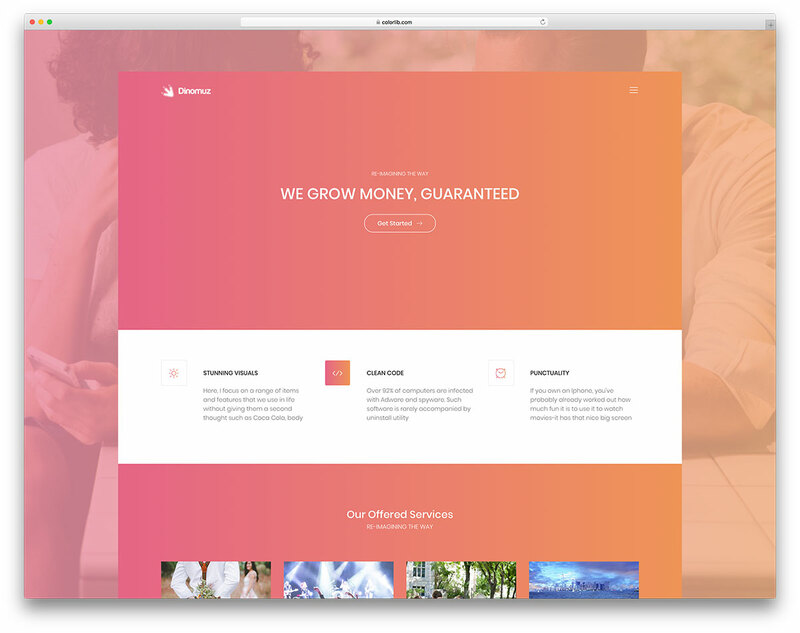 Dinomuz is a bold and bright landing page template from Colorlib, built on the Bootstrap framework. Behind the eye-catching colours everything is pure minimalism with plenty of whitespace, elegant font choices and subtle colour contrast that guides users’ eyes to the most important parts of your landing page. Craft a convincing message and you really can just slot your content into this template and hit the publish button, knowing your offer is going to be presented in a way that’s beautifully presented and effortlessly readable. Even if you’ve got zero design skills, you won’t go wrong with this template if you know how to craft a compelling offer. 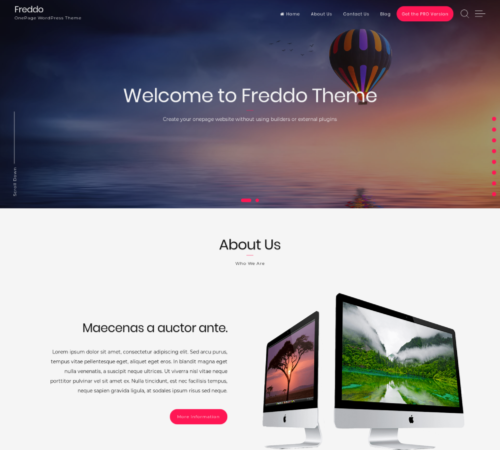 Freddo is another multipurpose WordPress theme from Justfreethemes.com but this one is designed to help you create one-page websites without using page builders or external plugins. You simply build everything from within the theme itself and publish your landing page or one-page site when you’re good to go – no fuss. Freddo is fully compatible with WooCommerce, allowing you to create product landing pages or simple ecommerce stores. You can also create a blog page to improve your search ranking, generate leads and promote your product/services. This one is an e-course/online training landing page template from Leadpages – so, once again, you’ll need to be signed up to Laedpages to access it. If promoting online learning material is central to your business or marketing goals, then it’s a small price to pay for access to Leadpages templates optimised specifically for e-courses and online training. 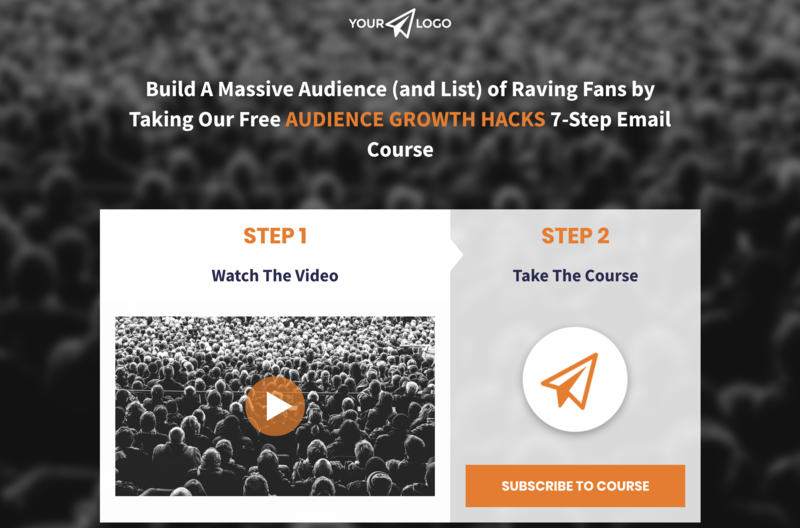 You can easily upload your introductory video directly into the template, create your headlines and use the two-step CTA design to turn visitors into viewers (and, more importantly, subscribers). If you’re looking for a free landing page template for your mobile app release, take a look at MobApp from Colorlib. It packs all the sleek design elements people have come to expect from Apple page designs and the App Store. With no distractions, your mobile app takes the centre stage in this design and you have a number of CTA and subscription options to work with – great if your app includes a monthly paid option. You can also add testimonials, FAQ and other page features shown to increase engagement and increase conversions in countless of A/B tests. Orfeo is a multipurpose WordPress theme from Justfreethemes.com for small businesses and online stores. It’s designed to act as a landing page template or single page theme although you can add more pages to create a more complex site structure if you prefer. The ecommerce integrations mean you can easily create pages and product sections to sell items or digital downloads without using a dedicated page builder. 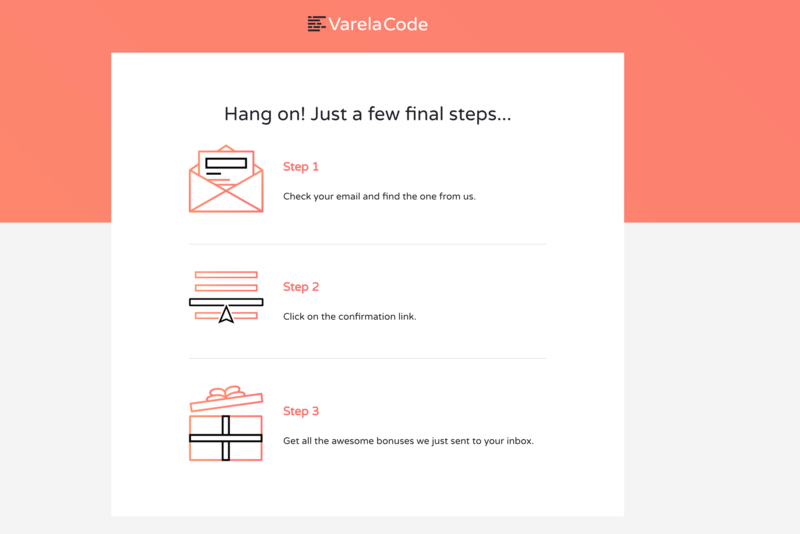 VerelaCode is a double opt-in landing page template from Leadpages that you can show to people after they’ve decided to opt-in to your email list. This allows you to explain to them exactly what they need to do next in order to confirm their details and be sure they get all the bonuses you’ve promised in return for their email address. This reduces the number of incorrect emails addresses being added to your list and the number of failed completions, which is important for any email marketing strategy. 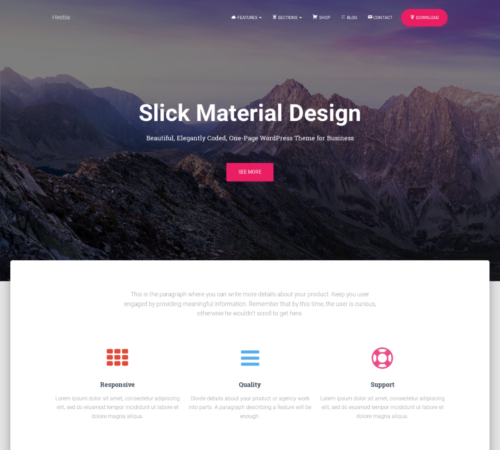 Again, this template is free but you’ll need to be a Leadpages customer to access it. What you get in return is a library of landing page templates designed with specific conversion goals in mind. 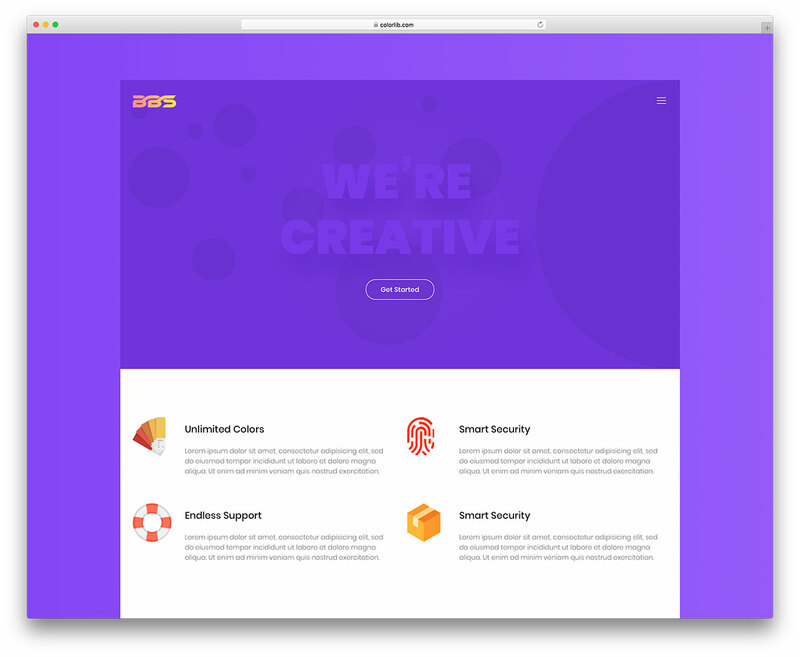 BBS is a landing page template that you can also use for single-page websites and startup ventures. 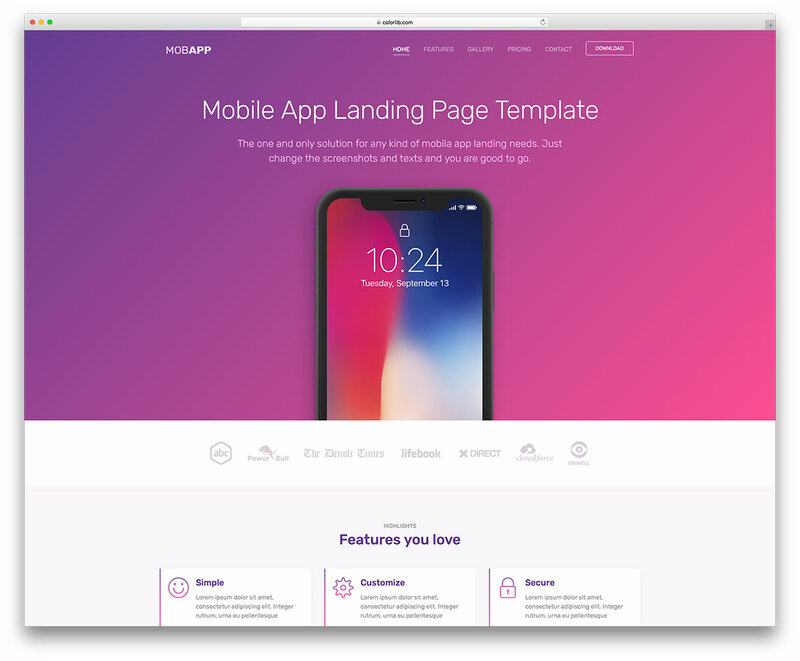 This free template looks everything like a premium design and it gives you a platform to quickly build landing pages that capture attention and give you the best chance of converting users with highly-crafted messages. Nobody will think you’ve used a free template to promote your product or service with this template and this is precisely what we’re going for in this article. Landing page design is serious business and maximising conversion is a long-term objective. However, getting a landing page up and running quickly – one that gets enough results – is important for hitting those early business targets. There’s plenty of time to refine your pages and increase conversions over time but these free landing page templates will get you off to a running start – without cheapening your brand image.